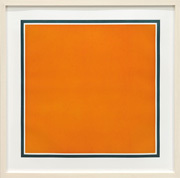 Screenprint on plexiglass (AP -/25), 31.7x20.3cm, 1966. 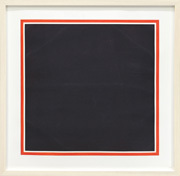 Silkscreen (ED -/250), 88.9x58.4cm, 1969. Photography Ilfochrome (ED 31/500), 30.5x40.6cm, 1999. Silkscreen (ED -/opened, *Sunday B. Morning), 89x58.5cm, -. Screenprint / Heavy paper(Original), 59.0x59.0cm, 1991. 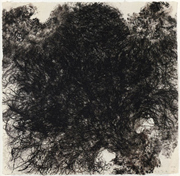 Lithograph (ED -/199), 80x64cm, 2003.
iris print (ED -22/50), 75x60cm, 2001. 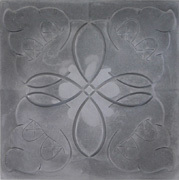 Iris Print(ED -/20), 43.2x102.2cm, 2001.